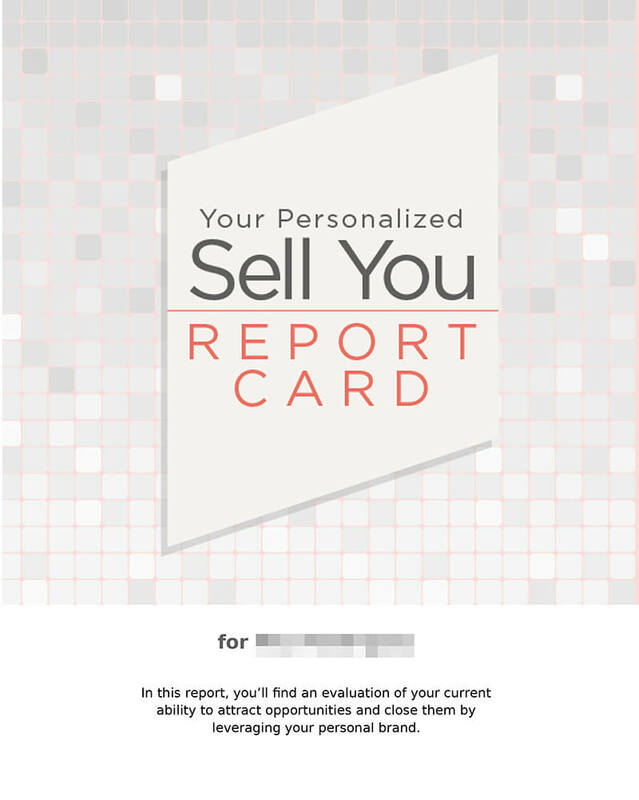 Personal Branding Report Card - How high will you score? 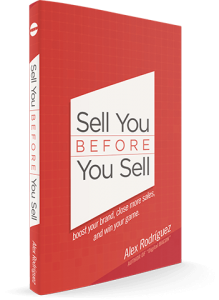 In less than 4 minutes, you’ll be able to evaluate your personal brand’s power to attract and close business. Business is closed only after trust is established. People are drawn towards those who understand them. Value is made clear at every touchpoint of a brand’s presence. Excellence is rare. Those who embrace it are guaranteed to shine.